Welcome to Benton Wealth Management. My mission is to create and maintain wealth for my clients through personalized and effective asset management. I build client relationships based on trust, competent professional advice, continual communication and prompt personal service. I have built my web site as a resource to provide you with pertinent information about the services my firm provides. I've also made available several analytical research tools for stocks and mutual funds. From this site you can gather current quotes and news on funds, maintain and update your own personal portfolio. Thank you for visiting my website. 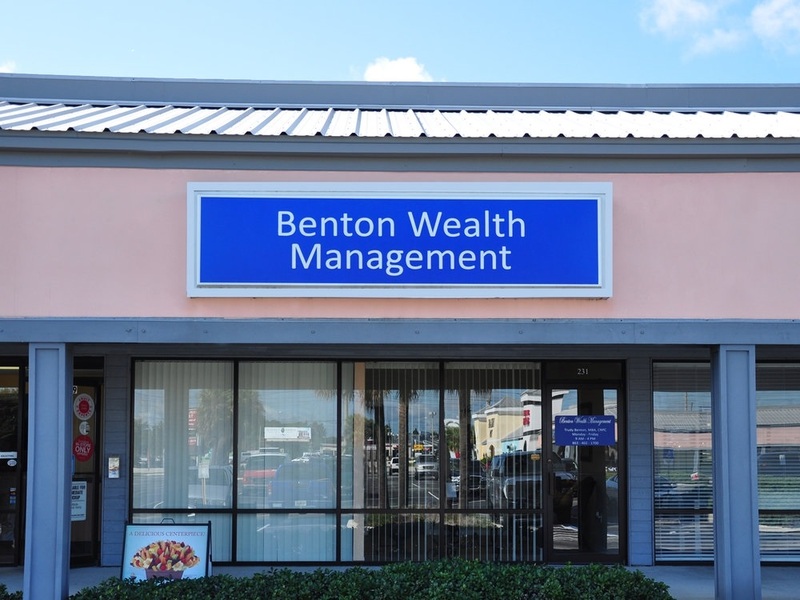 Benton Wealth Management was founded for the purpose of truly putting the client's needs first. My firm was created to be independent, where the client is the main focus. I understand each client is different and each client is advised based on their unique situation.